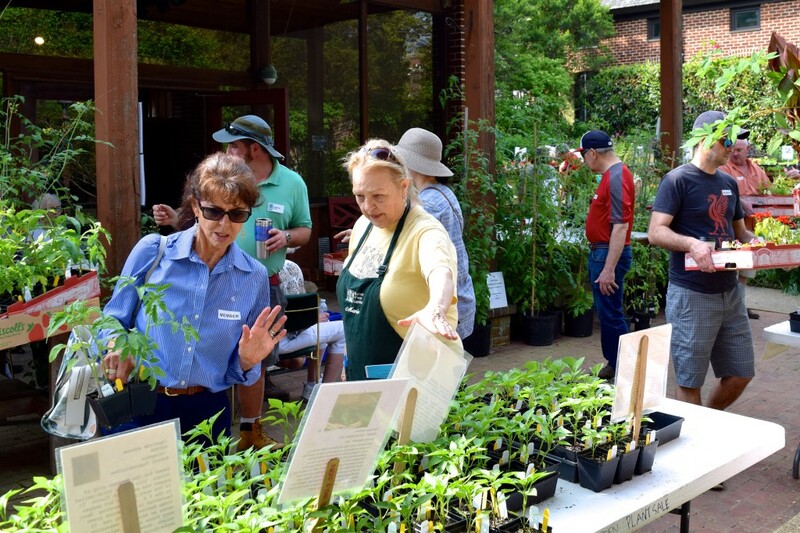 Staff and volunteers are on-hand to answer your gardening questions. This Event is Brought to You By Historic Annapolis, Inc. Since 1952, the non-profit Historic Annapolis has preserved the distinctive character of Maryland's capital city through public advocacy and guidelines, purchase and renovation, original research, and educational programs. Historic Annapolis manages historic properties including the Historic Annapolis Museum and Store, at the St. Clair Wright Center, William Paca House and Garden, Shiplap House, Waterfront Warehouse, and Hogshead. Historic Annapolis works to protect and promote Annapolis as a viable, living city that celebrates its heritage. We further that heritage by . . . Preserving Annapolis’s architectural legacy. Researching and interpreting the city’s history. Helping people step into, enjoy, and learn from the past. Learn more about the foundation and our tours and attractions.